United States investigators paid an Icelandic teenager $5,000 to work as a paid informant within the ranks of WikiLeaks for around two months in late 2011, the turncoat tells Wired magazine. According to an article published Thursday by Wired’s Kevin Poulsen, Sigurdur “Siggi” Thordarson, now 20, approached the Federal Bureau of Investigation in August 2011 and offered to provide American intelligence with information about the antisecrecy website that he had been assisting with for the previous year and a half. The relationship between Thordarson and US authorities didn’t end as abruptly as the one between the presumably loyal WikiLeaks volunteer and Mr. Assange, however. Shortly after Thordarson approached the FBI, he found himself engaged in 20 hours’ worth of conversations with the agents over the course of five days before being let-go by Assange for unrelated matters that November. Four months later the FBI flew Thordarson from Iceland to Washington, DC for another round of meetings, and during one of those conferences he handed investigators eight computer hard drives containing chat logs, video and other data. 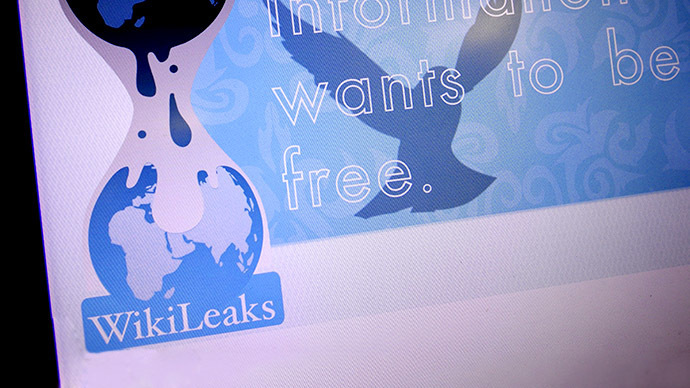 Now nearly two years after Thordarson first approached American agents at the US Embassy in Iceland and asked to help out, that material could be crucial to the United States’ investigation of WikiLeaks and the likely indictment of Mr. Assange. The US Justice Department has been conducting a secretive grand jury investigation into WikiLeaks since shortly after the website began publishing classified documents, and a New York Times article published earlier this week confirmed that the probe remains ongoing. Assange suspects he will be charged with espionage by the US, then extradited to stand trial and potentially executed. 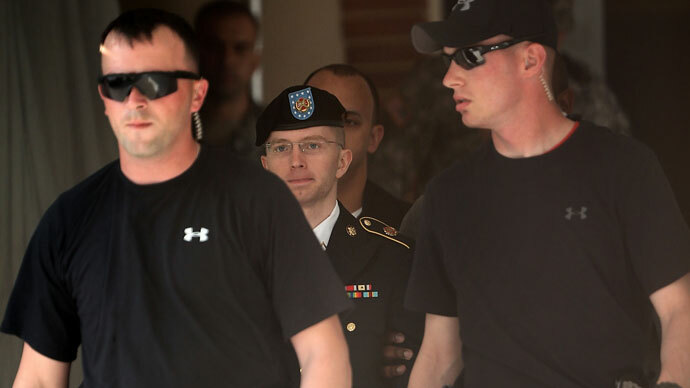 Army Private first class Bradley Manning, an admitted source of hundreds of thousands of files published by WikiLeaks, is currently being tried before a military judge in Ft. Meade, Maryland. He’s been charged with aiding the enemy, an allegation that Army prosecutors have lobbed at him because they attest that uploading secret files to WikiLeaks and thus the Internet allowed al-Qaeda terrorists to access them and plot attacks against America. Crucial so far to the prosecution’s case has been what influence, if any, Assange and other WikiLeakers had with Manning during the months he spent supplying them with documents. The latest revelation in Wired invites the possibility that the government has already accumulated evidence from Thordarson that may bring them one step closer to indicting Assange. 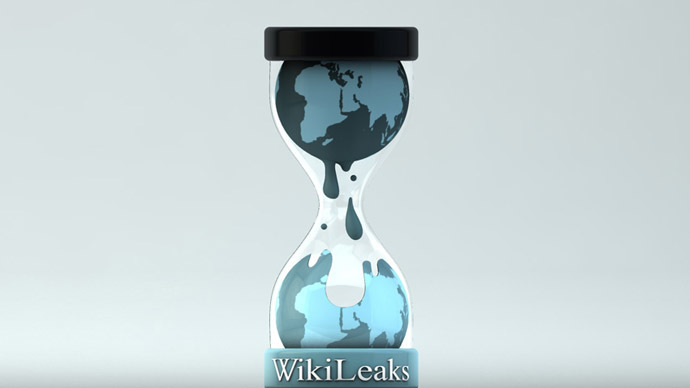 In a tweet sent by WikiLeaks on Thursday, the organization wrote, “At no time did Sigurdur Thordarson 'work' for WikiLeaks,” and “At no time did he have access to sourcing or publishing systems.” Poulsen notes that the chat logs provided to him alleged to be from the inner circle of WikiLeaks during Thordarson’s time there have yet to be independently verified, but most aspects of the mole’s accusations so far are adding up. At one point, Thordarson said the FBI asked him to secretly record Assange saying something incriminating on tape, perhaps about Pfc. Manning. “I like Assange, even considered him a friend,” he told Wired. “I just didn’t want to go that way.” He was eventually compensated $5,000 for the time he missed from his day-job during his chats with the FBI, and his links with US investigators was touched upon in the New York Times article published on Monday. In that piece, the Times wrote that Thordarson “told a closed session of Iceland’s Parliament this year that he had been cooperating with United States agents investigating WikiLeaks at the time of the FBI’s visit in 2011.” When the WikiLeaks Twitter account linked to the article the next day, Thordarson retweeted it. Not only does the latest Wired article come just three days after the New York Times confirmed the status of the DoJ investigation into WikiLeaks, but merely a week after two other former associates of Assange went public with the ordeals they’ve had to endure thanks to Uncle Sam. Now with the latest piece of the puzzle in place, even more is unraveling about a Justice Department attempts to infiltrate the organization. Last week, Herbert Snorrason and Smári McCarthy both learned that they had the contents of their email inboxes subpoenaed under a US-issued court order that has since expired. 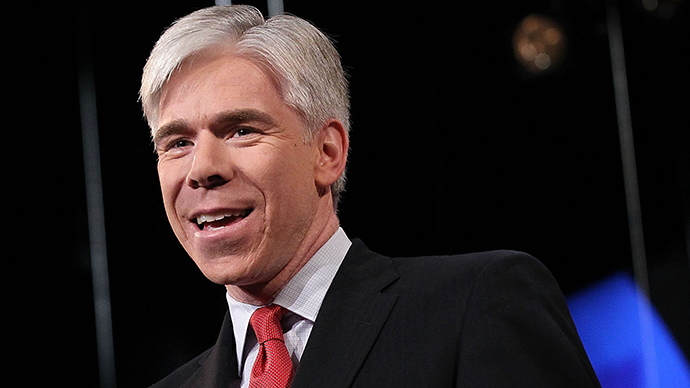 Both men were publically affiliated with WikiLeaks during 2010, and McCarthy is credited with assisting with “Collateral Murder,” a graphic video of US troops shooting civilians that Pfc. 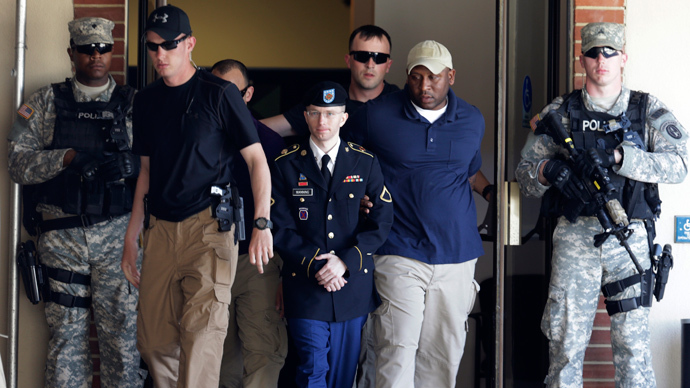 Manning admitted to sending to the website. “All this is pretty much par for the course; I had assumed that I was caught in the dragnet cast around Julian Assange,” Snorrason wrote in a blog post last week. With regards to recent revelations involving the United States’ pursuit of WikiLeaks by way of Iceland, these cases are not alone. “The person in question was an 18-year-old individual who had offered his assistance to WikiLeaks as a volunteer. 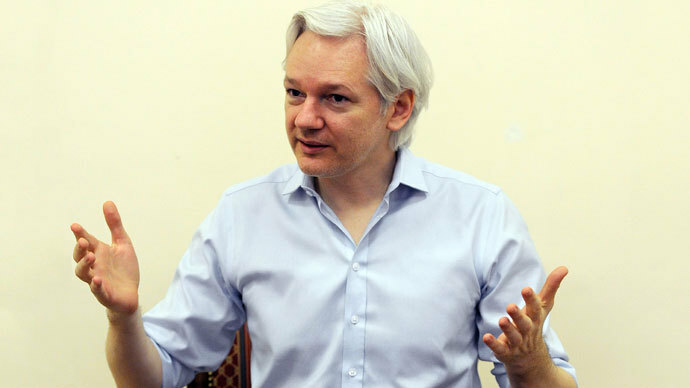 For a period of some months he did manage several minor tasks for the organization as one of hundreds of volunteers all over the world assisting the organization,” WikiLeaks wrote. With the latest revelation, however, light is being shined further on a shadowy investigation that has so far involved double-agents, secret subpoenas and a closed-door grand jury, likely combing over terabytes of data provided by a paid FBI informant.